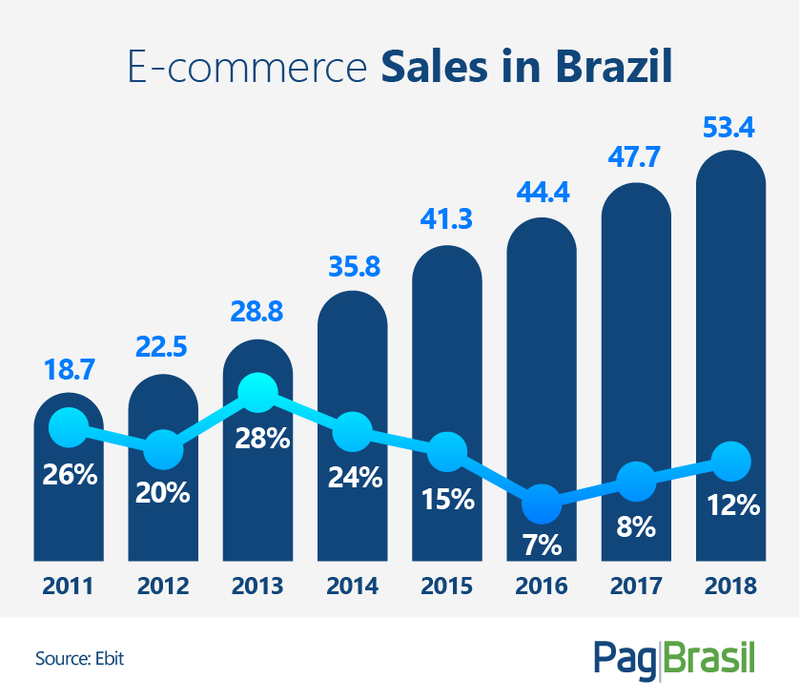 The Brazilian e-commerce industry continues growing steadily. Last year’s numbers are not final yet, but initial data indicates that there was an increase of 12% on the total e-commerce revenue in the country. A more stable economic scenario is responsible for the double-digit growth. Overall, consumers’ perception is that they do not have to be so cautious with their spending. 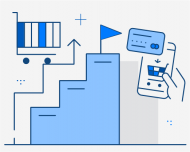 According to the forecast by the Brazilian E-commerce Association (ABComm), the segment should reach a total revenue of BRL 79.9 billion in 2019. If the forecast is fulfilled, this would represent a YoY growth of 16%, the biggest growth since 2015, when the Brazilian e-commerce industry grew by 15%. 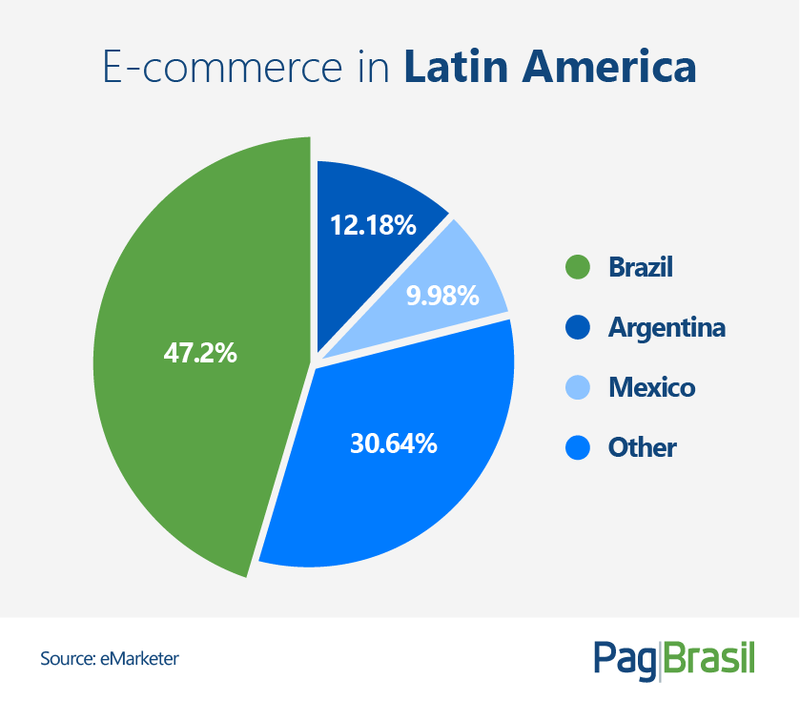 In terms of market share in Latin America, Brazil will remain the main e-commerce market. According to data by eMarketer, by the end of 2019, 47.2% of the Latin American e-commerce revenue will be generated in Brazil, followed at a far distance by Argentina and México. ABComm predicts that micro and small enterprises will have a higher share of the e-commerce revenue, reaching 29% of the total. In addition, marketplaces should also increase their share from 31% in 2018 to 35% by the end of 2019. 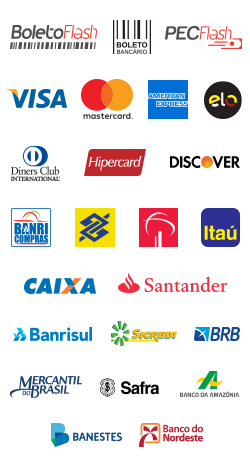 The association also estimates a total of 87,000 active online shops in Brazil in 2019. Overall, mobile devices will remain important for the e-commerce segment and shops are expected to continue improving the shopping experience for consumers using such devices. In terms of market share, m-commerce should represent 33% of all e-commerce transactions, according to ABComm. 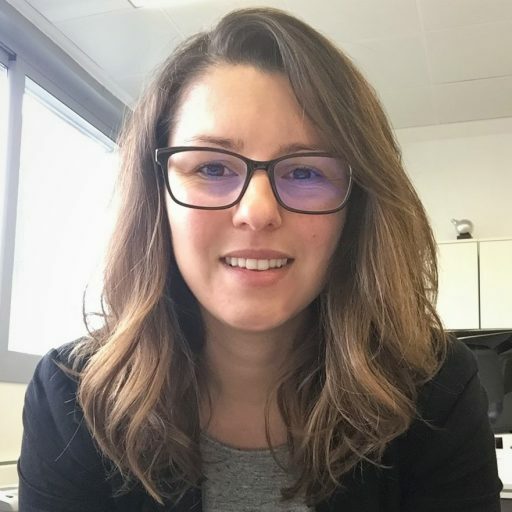 As happened last year, it is expected that important shopping dates such as Mother’s Day, Children’s Day, Valentine’s Day, and especially Black Friday and Christmas, will be key in driving e-commerce sales growth in 2019. Do you want to know more about the digital market and e-commerce in Brazil? Download our infographic.